Woke up at 4am and drove at 5am is not something fun. But I go no choice as I need to reach Penang earlier, else my two days stay in Penang will become a waste. It took me 4 hours to reach Penang, waited for my girl and there my trip at Penang started. 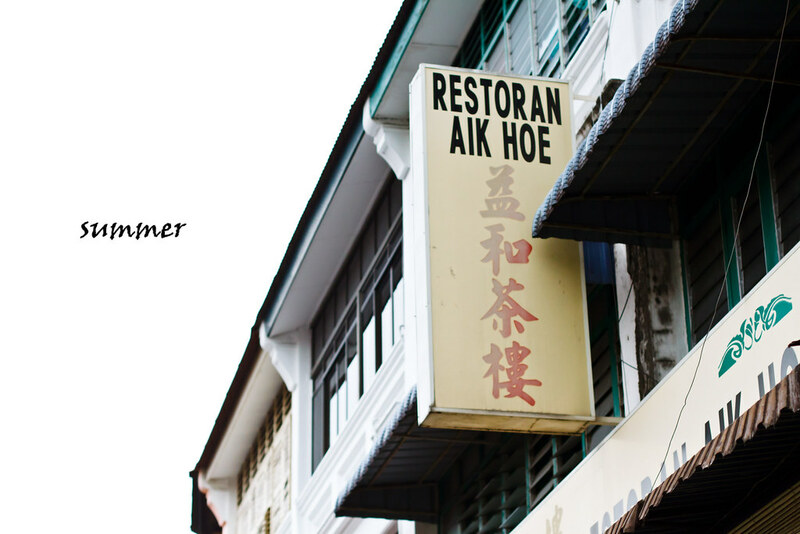 First station would be Aik Hoe restaurant at Carnarvon Street for dim sum. I was hungry to death by the time we reached there but all the waiters seemed so busy and no one seemed to bother us at all. We waited. And Waited. The dim sum tray only came to us after some time. 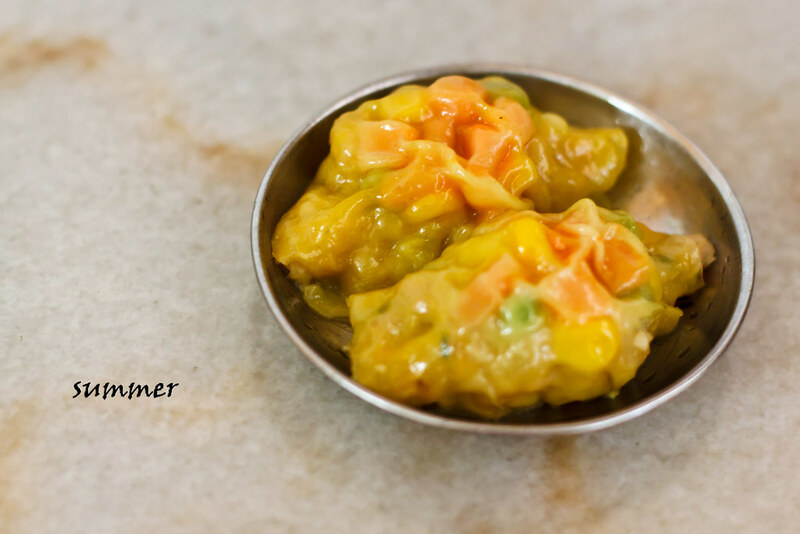 We took three plates of dim sum, har gao, siu mai and a dim sum with yellow colour skin which tasted like siu mai. They tasted OK and nothing to shout about. 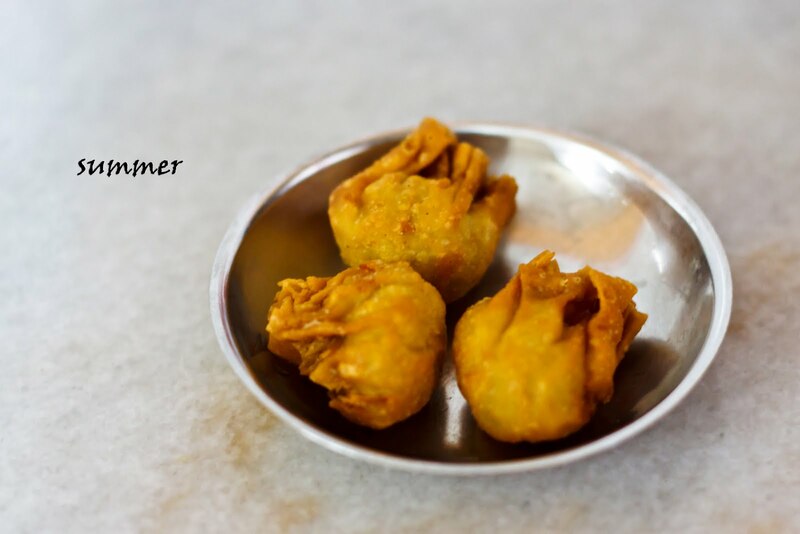 I would say that KL dim sum shops serve better dim sum. We waited for some time, then only the second tray of dim sum came to us. Not much dim sum that interest us. So we took one plate of deep fried dim sum, finished and waited for some time again. Then only the third tray of dim sum came to us. Again, we took only one plate of pai guat. 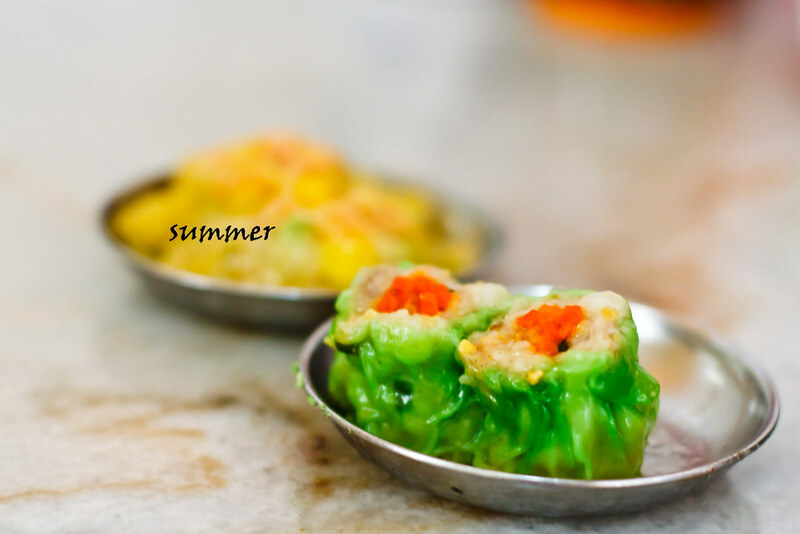 We realized that Penang people really took their time having their dim sum, not like in KL where everyone just eat and leave, and the dim sum tray will continue go around the customers with few trays at a time, and the dim sum trays are coming busily in and out of the kitchen. The dim sum tray came out quite slow and there was not much variety and got once the whole tray was only fish ball. 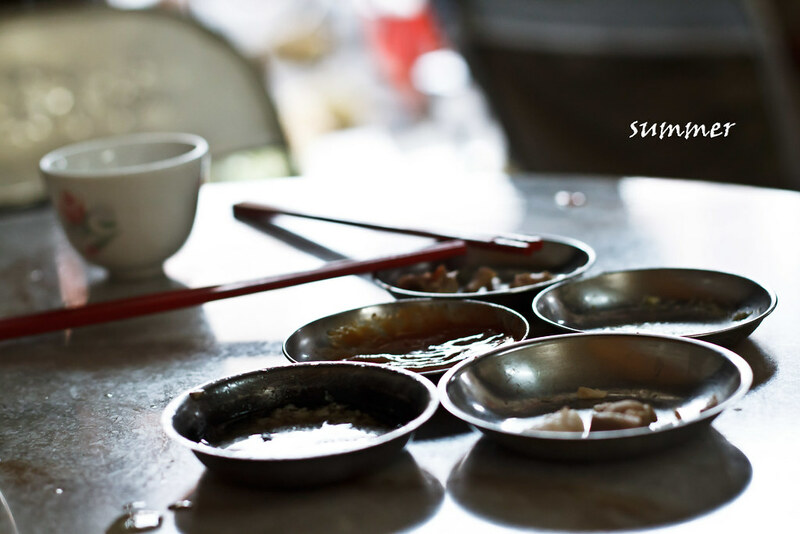 We were not sure whether this unhurriedly serving of dim sum style is usual practice in Penang so we just keep quiet as respect. 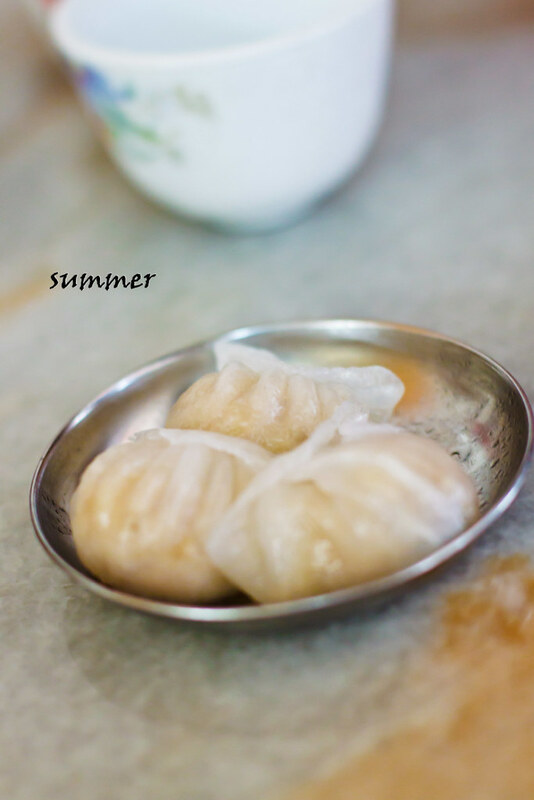 We actually just wanted to try the 肉眼卷 and 烧鸡卷, because these type of dim sum couldn’t be found in KL. However we lost our patience waiting for the two dim sums, so we foot the bill and left. All the dim sum cost RM12.50. The time is still early to check into hotel, so we went to 1st Avenue for a walk, and get a cup of Frogurt at Rotiboy. 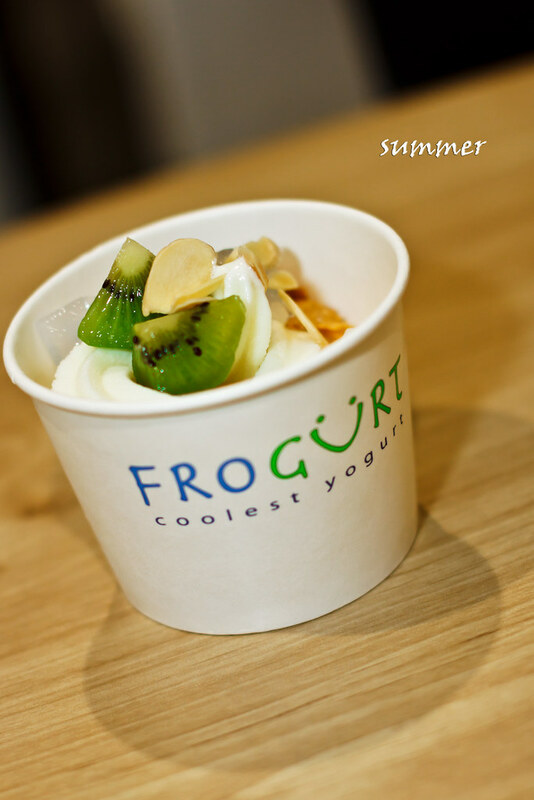 Our Frogurt was priced at RM8.02 after topped with some almond slices, kiwi, nata de coco and cornflakes. We still prefer the yogurt ice-cream we had back in Snogurt at SS15. 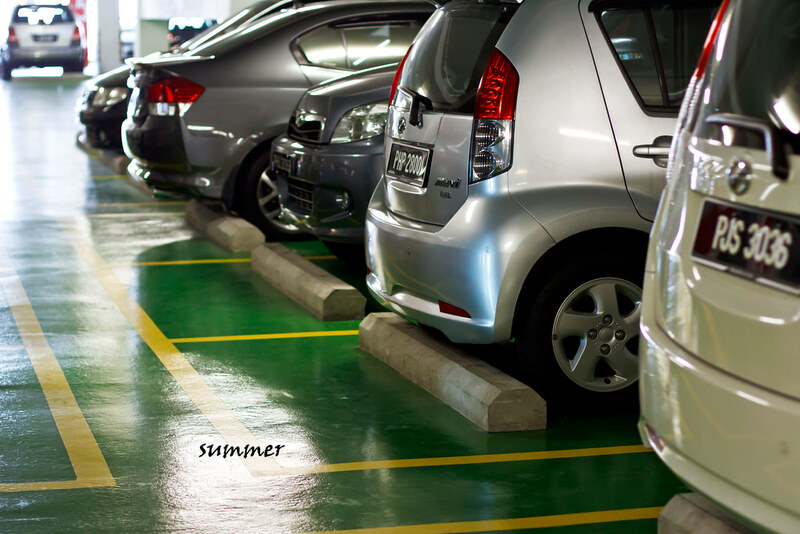 My girl’s sister told her that 1st Avenue parking was very nice but when I saw it… =.= She must be haven went to see Pavilion’s car park. Haha. Around noon time I checked into Naza Talyya Hotel at Tanjung Tokong. After all those unpacking and resting, it was almost 3pm. My girl said she wanted to try out Hainanese Pork Chop at Hai Onn Restaurant, Burmah Road. 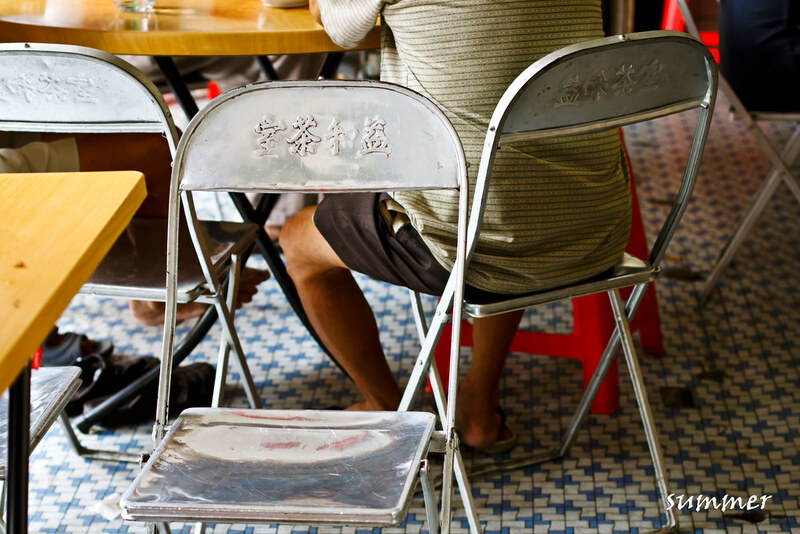 So I went there, and ordered Hainanese Pork Chop from the friendly waiter, and she left. My girl said: “ I haven order finish laaa..” =.=. So she went to the counter and asked for an extra order of Hokkien Char and spring roll. She actually want to order roti babi as well, but afraid that we might not be able to finish them. One poh poh served a variety of sauces to our table. My girl noticed that one of the sauces looked different. It had some yellowish paste drowning in soy sauce. She had a taste of it and realized that it was wasabi, interesting. The Hainanese Pork Chop came with ample of gravy, accompanying by cubed potatoes, tomato, and onions. This dish didn’t win my heart in the serving portion, as the meat was not make-you-eat-until-full portion, but just enough for tea-time snack. 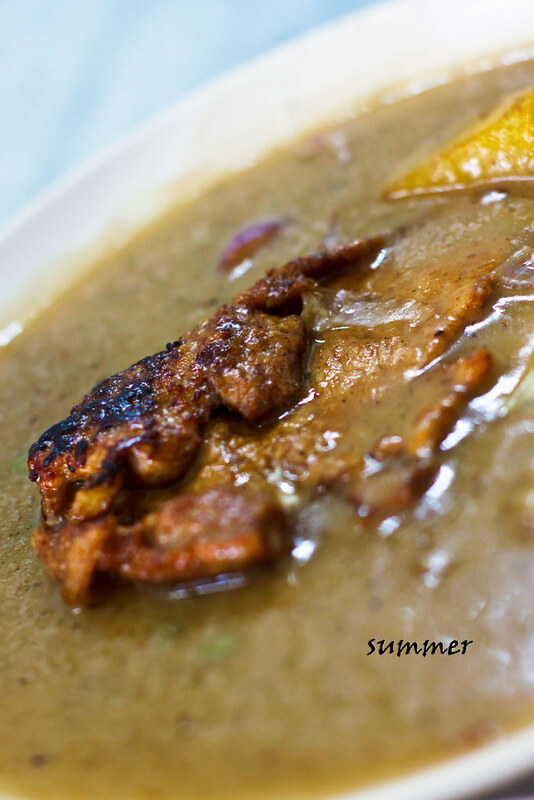 However, the meat which was so tender and burst with juiciness, taste perfectly when dipped with the thick brown gravy sauce definitely make me want to order another plate. 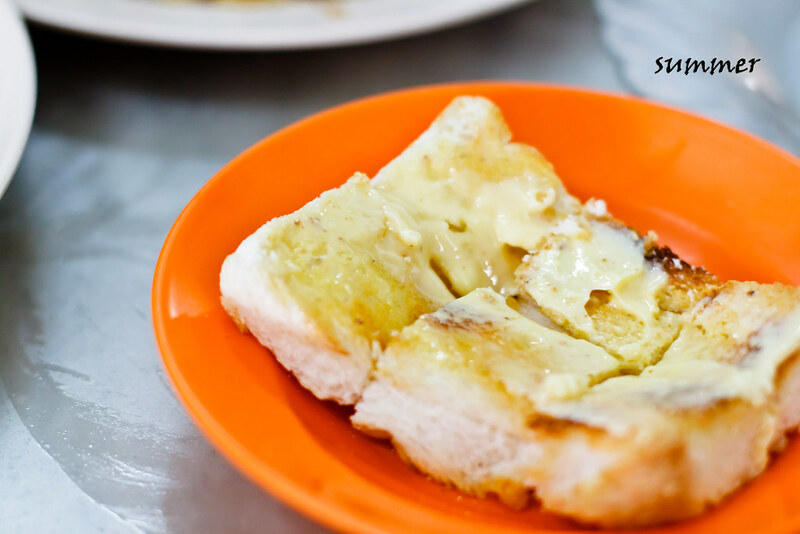 A simple sliced of Hainanese toasted bread spread with butter. The bread was to be eaten with the pork chop gravy. I was very happy with the thick layer of butter as I love butter. My girl liked the bread, but not the butter spread. She is afraid of butter, I mean, those “can-be-seen” butter. 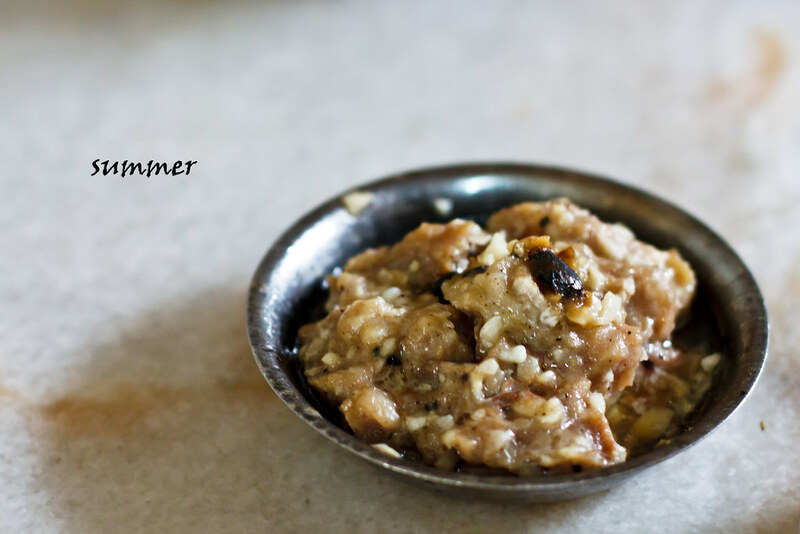 For butter that mixed into other things like cake, biscuit, egg. Etc., which the butter will get dissolved and “cannot be seen”, she is ok with it. What a weird person. The bread was toasted to perfection, simple yet delicious. I took in the first piece happily, continue with the second piece and third. 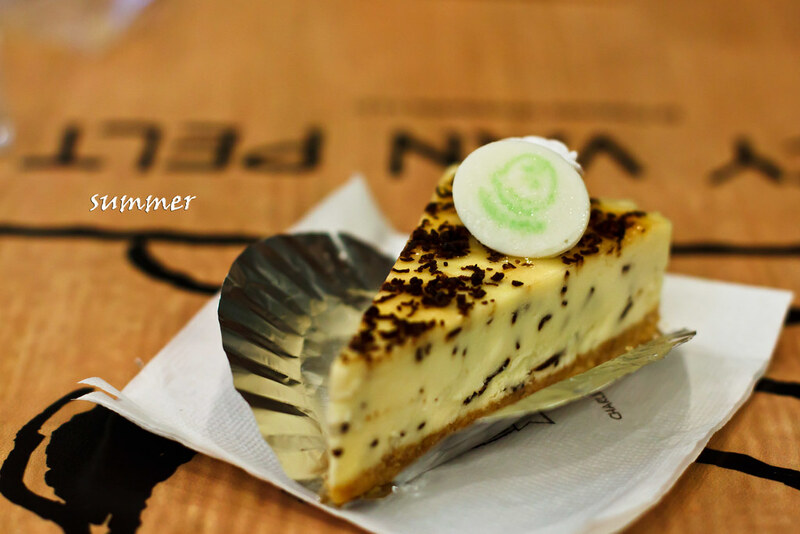 By the time I reached the forth piece, I couldn’t take in anymore, I felt like my stomach is fully coated with butter. Well you can guess how generous was the spread of butter until a butter lover like me can’t take in all of them. I spread the butter away and dipped it with the pork chop gravy. The spring roll came in a pair, with rather mini size, just the right size without overloading our stomach. 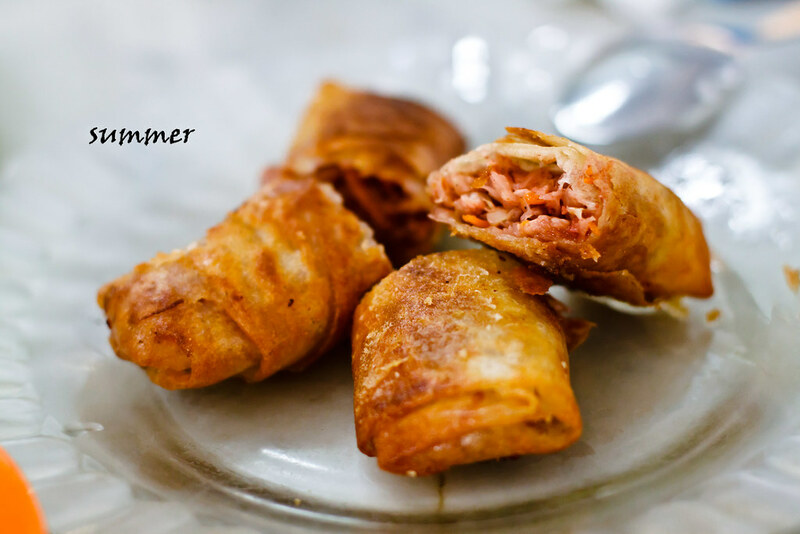 The spring roll was crispy with generous amount of sengkuang and flavourful minced meat wrapped within the spring roll skin, but we found that it was a tad too oily. 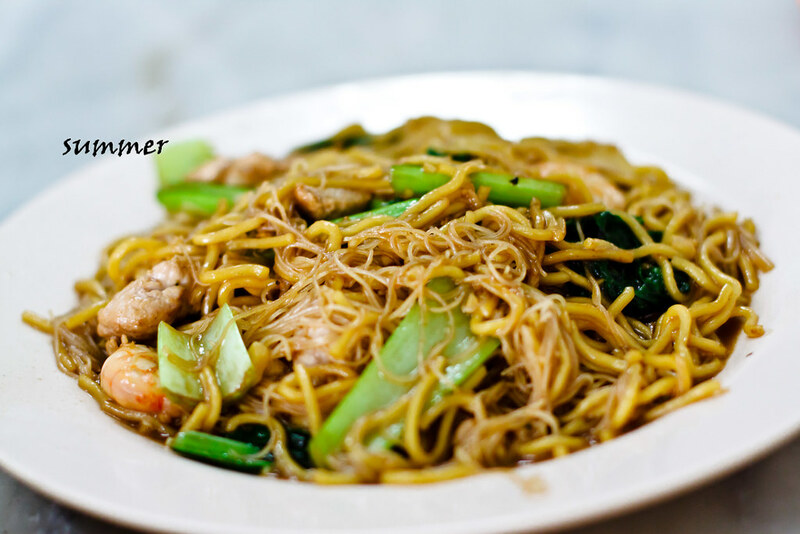 Our Hainanese Hokkien Char came in dry form with the mee stirred fried with black soy sauce. 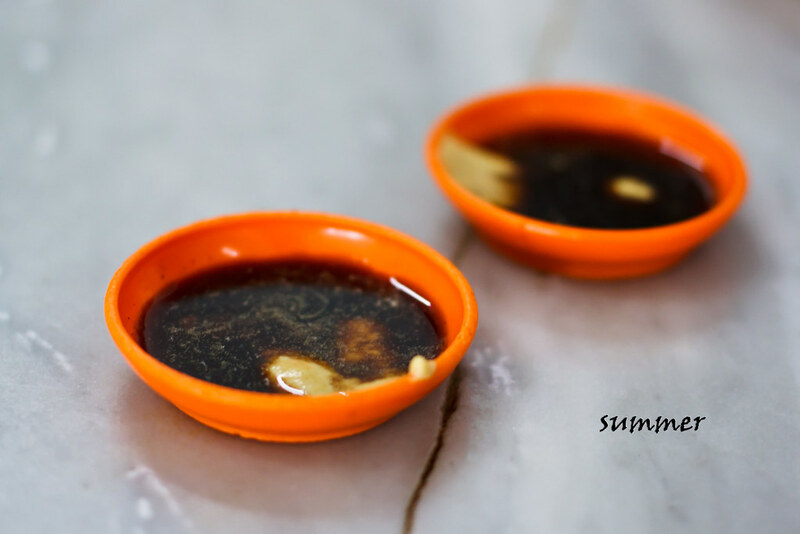 We were quite confused as the Hokkien Char at Hai Onn shown by food bloggers was in watery form without black soy sauce. This was the reason my girl ordering it as she found that it was different from other Hokkien Char in Penang. And now she wondered did she give the wrong name while ordering the Hokkien Char. If anyone is kind enough to tell her why as we are not Penangites. Anyway, we felt that the Hainanese Hokkien Char tasted mediocre and too oily as well. 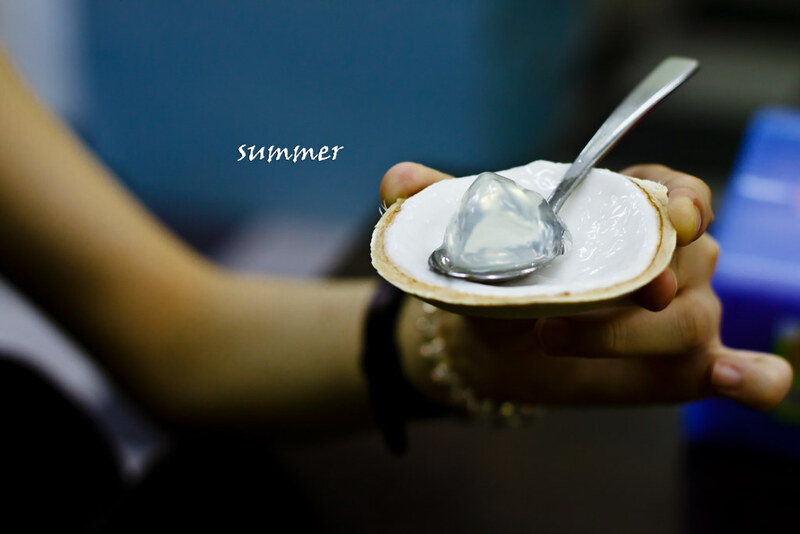 Although being full, we headed to our next stop at Dato Kramat Road for coconut jelly. 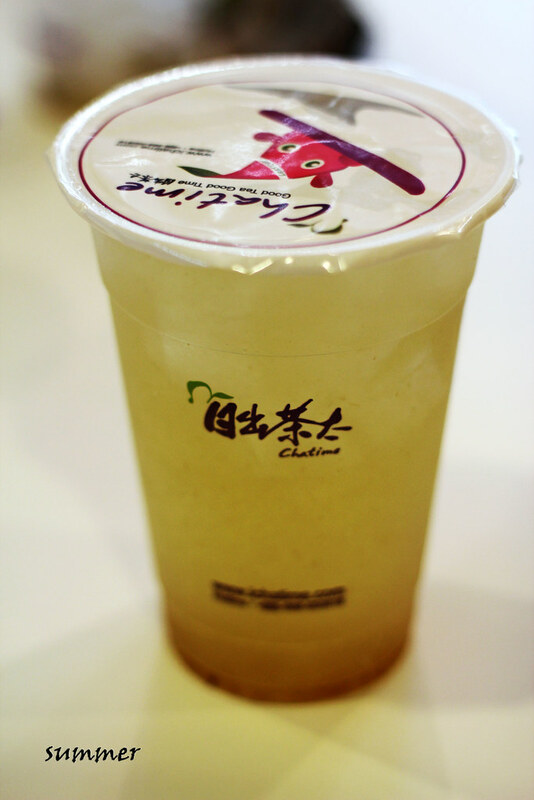 We love the coconut jelly a lot. It was very smooth, refreshing, and icy slurpy. 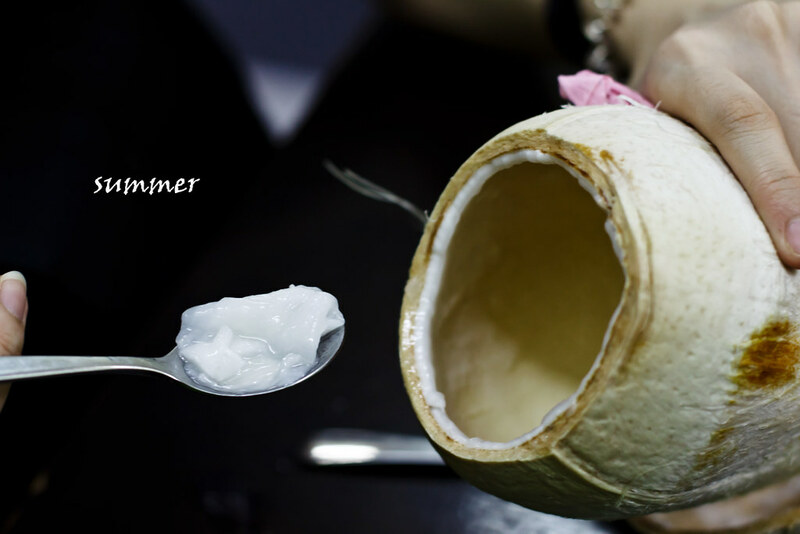 We thought that the coconut jelly is formed by cooking the coconut juice with jelly powder and then pour it back to the coconut shell. But we were wrong, very wrong indeed. 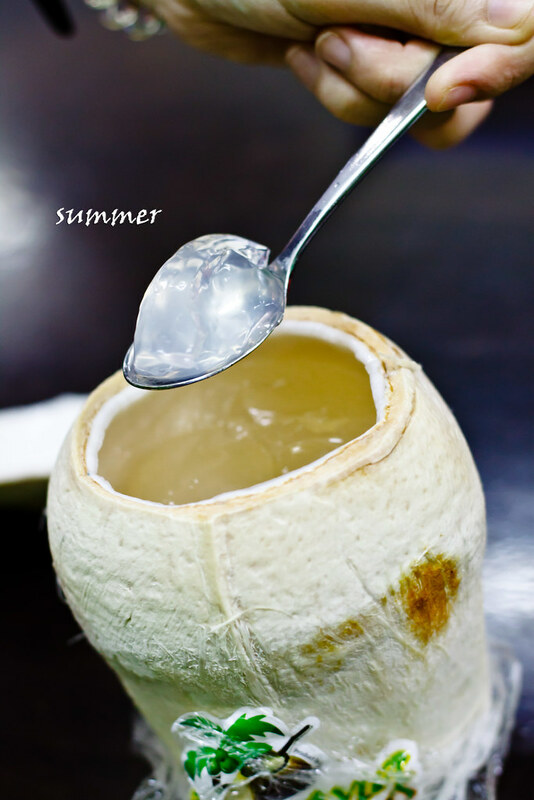 According to What2See, the famous food blog, the coconut jelly is formed by first removing the coconut outer husk, then roasts the coconut and cools it down. 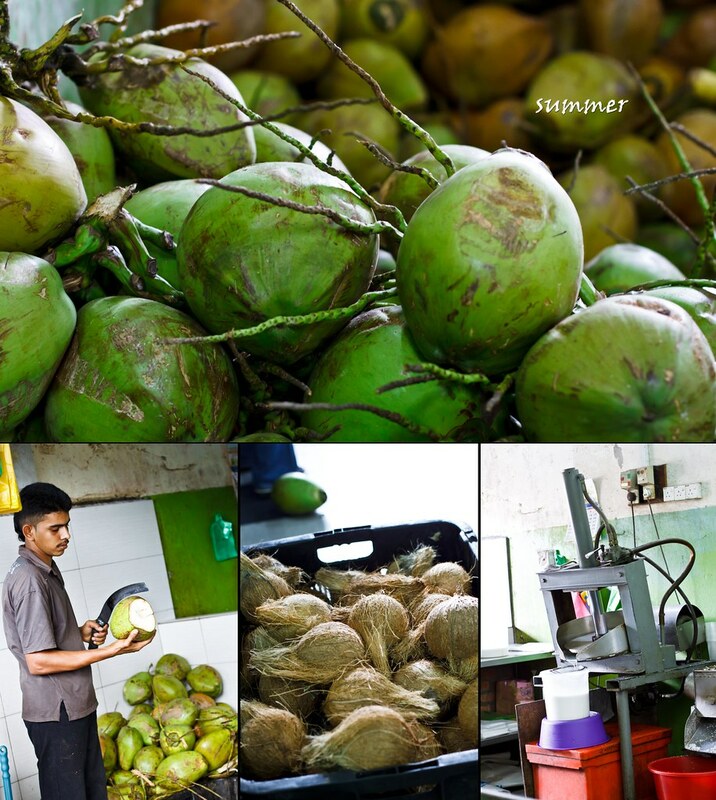 The coconut is then placed in a cooler room for further cooling process and by the time, the jelly will form, no extra addictive is used. Amazing jelly made in natural way, totally no regret paying RM3.70 for the jelly. 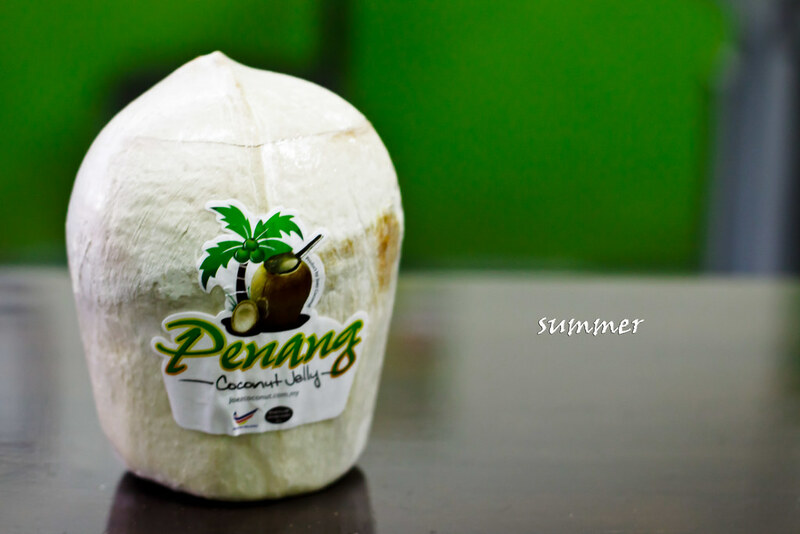 Awww, I start missing coconut jelly. 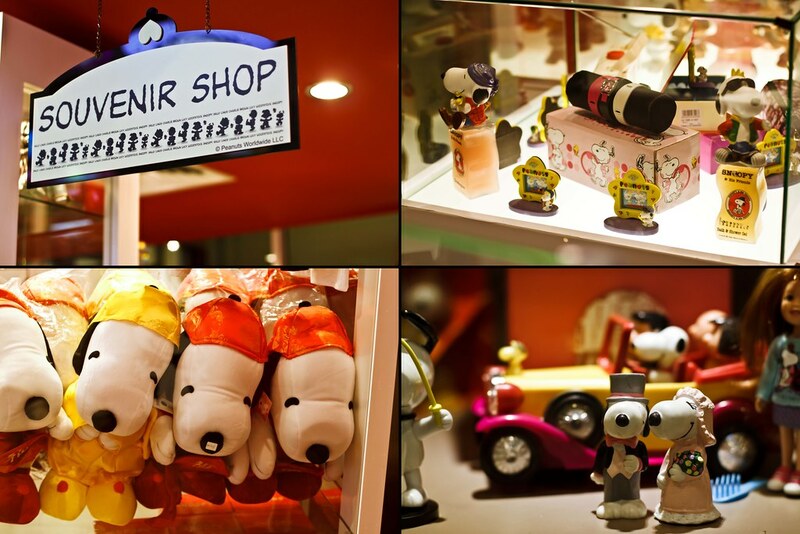 Not feeling to take in any food anymore, we went to Gurney Plaza for some “exercise”. My girl said she wanted to get some new clothes and a bag but ended up she bought nothing but a cup of Chatime Plum Ice Tea. The sourish, salty and sweet mix of the plum ice tea quenched our thirst instantly. It was about 5.30pm by the time. For we were still full and the time is too early for dinner, we planned to watch a movie, too bad the tickets for Transformers are sold out until midnight. 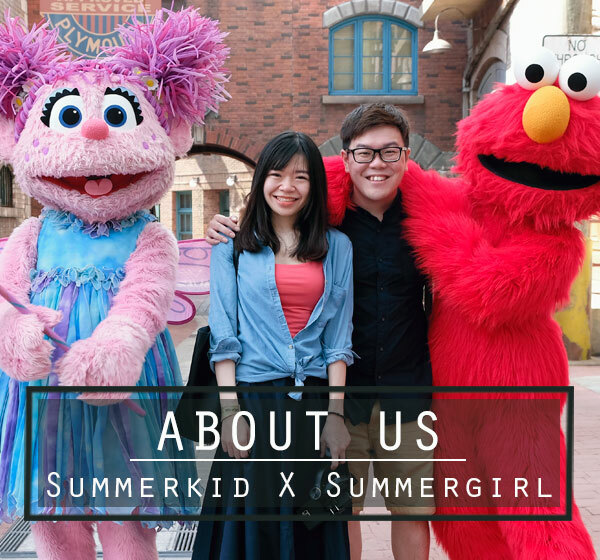 We thought of continue shopping and wait for the night to come but by 6.30pm, we really didn’t know what to shop anymore, so I drove all the way to Straits Quay. Once reaching Straits Quay, we regret not going there earlier, there is a nice view of sea but we could not waste too much time adoring the view as it was almost 8pm when we done some photos of the nice view. 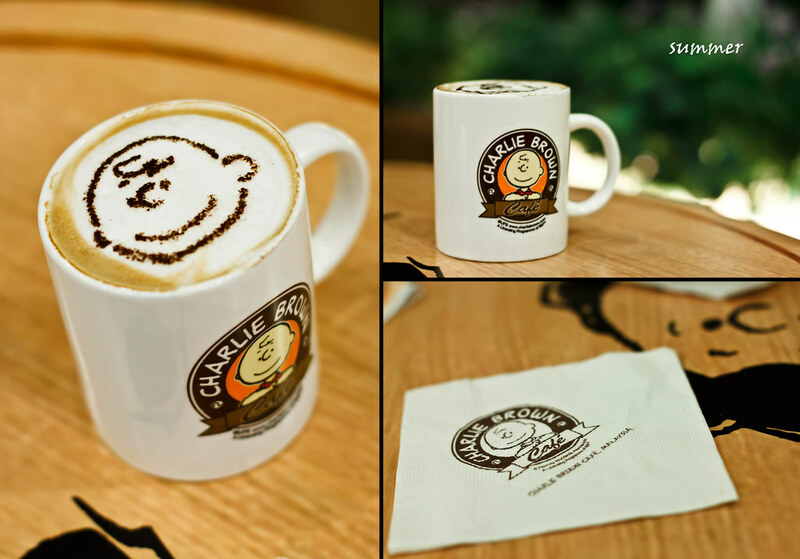 We rushed to Charlie Brown Café, as this is one of our wishes. But the place was fully occupied that we were sharing tables with other people at the end. My girl ordered a mug of cappuccino and a sliced of cheesecake. 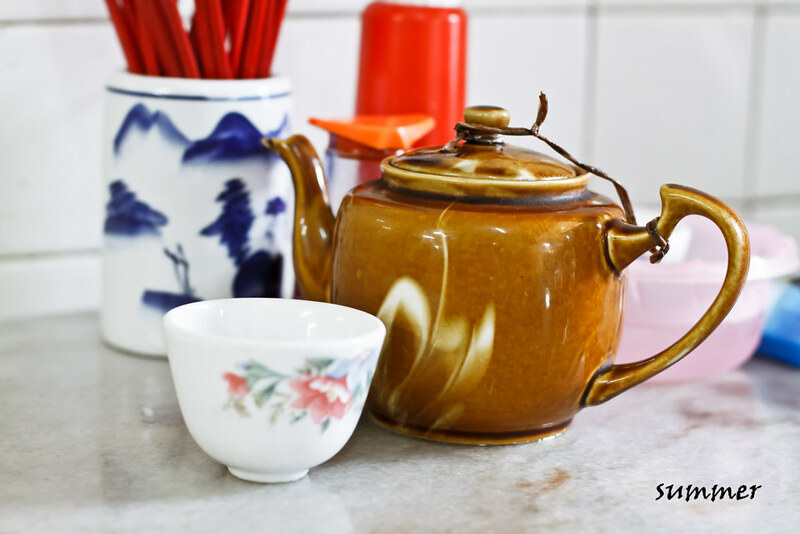 We hurriedly get some photos around the café, finished our drink and take away the cake, what was in our mind by the time was just the bak tong gou at Cintra Street which might get sold off by the time we reached. 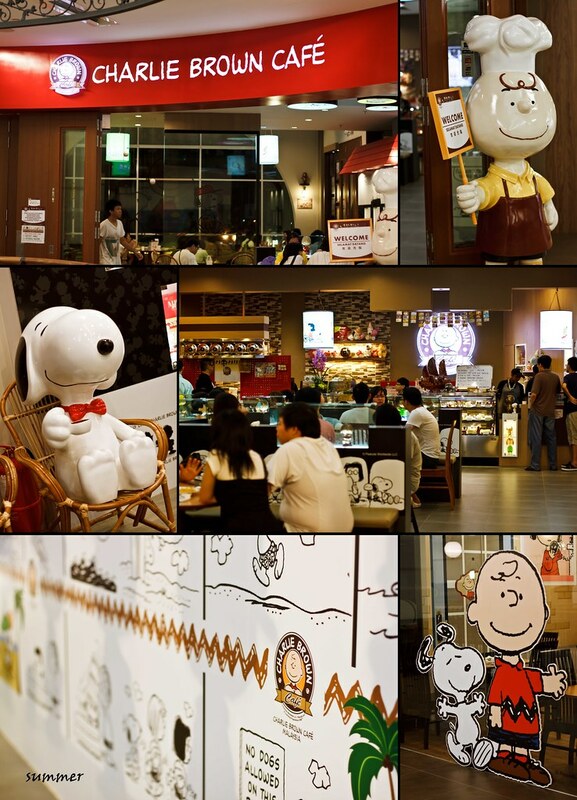 This was not the right way to spend our time at Charlie Brown Café, one day we will get back here again and took our time enjoying the nice ambience. Again, we rushed to Kimberly Street for bak tong gou and ham jin peng (*deep fried doughy bread with red bean paste). It was almost 9.30pm when we reached there. Again, we were so lost on which rood to turn into, and so I just parked the car and walked along the road with GPS in my hand..=.=. We reached, but the bak tong gou was sold off. We walked back to Kimberly Street with a row of stalls, hoping to get almond soup. Again, we were told that the soup was sold off. 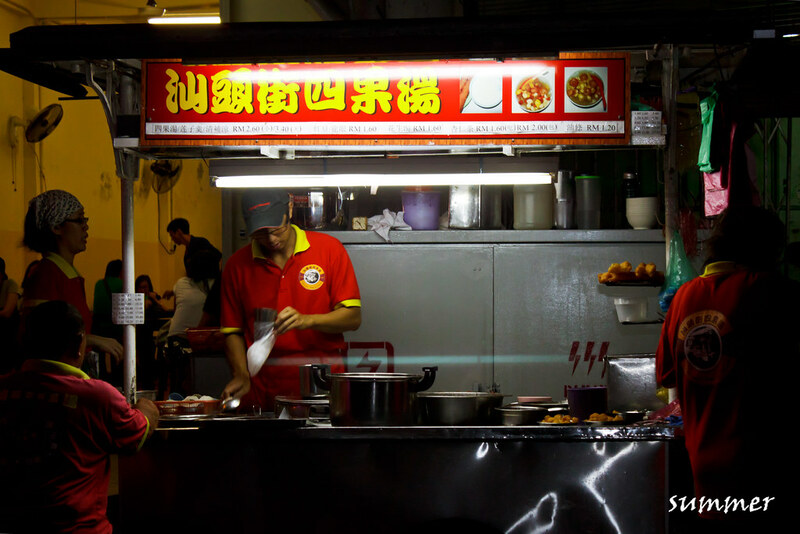 We stood there for some time, deciding what to eat, as bak tong gou and almond soup were the only thing we looked for in these street. We get a seat outside the Si Ko Th’ng Shop, ordered a plate of char kuey teow, koay chiap and si go soup, and set back to sit. 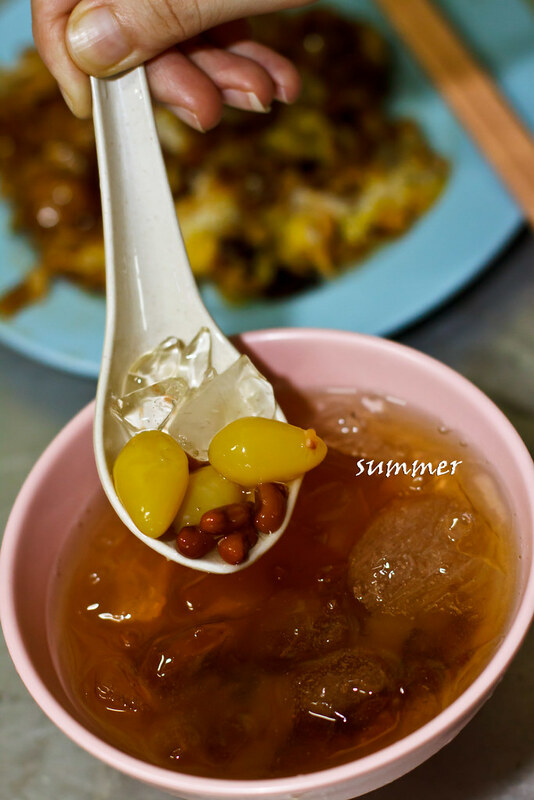 There were miserable amount of red beans, longan, ginkgo, and lotus seed lied within the sweet soup. 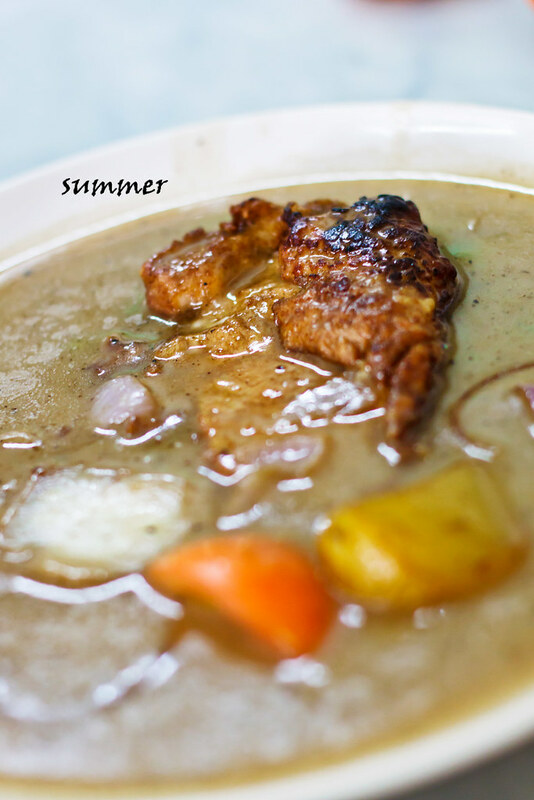 Refreshing and not too sweet, the soup healed some of our heat throughout the hot day. Just my girl found that it was too expensive for a small bowl of tong sui that lacked of ingredients. Mat dou yao（乜都有） tong sui serves a better fare I will say. 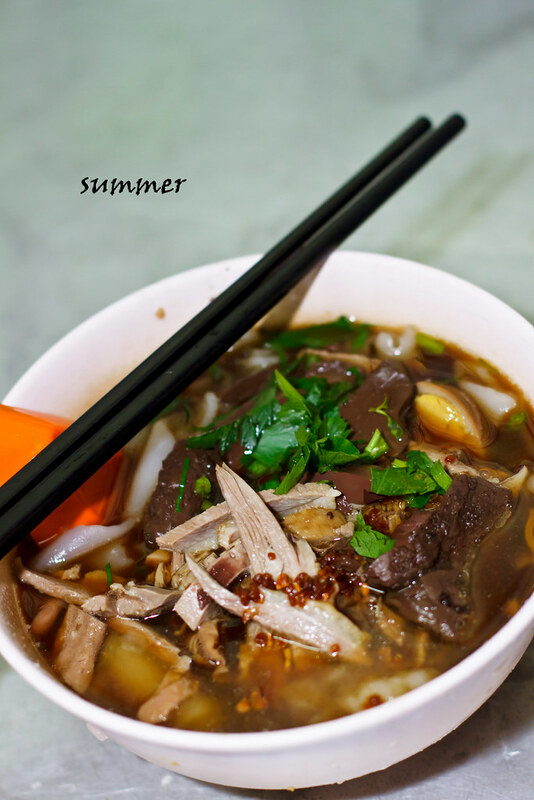 The koay chiap came in a large bowl, with rectangular cut rice noodles (koay chiap), shredded duck meat, coagulated pig blood, offals, braised pork slices, and halved braised egg. The soup base was delicate, enriched with herbs and spices that were not overpowered. Sipping down the piping hot soup was a full comfort, even though the place was slightly hot. The char kuey teow didn’t look tempting when reached, plus it reached almost instantly after order, faster than ordering mcD set. 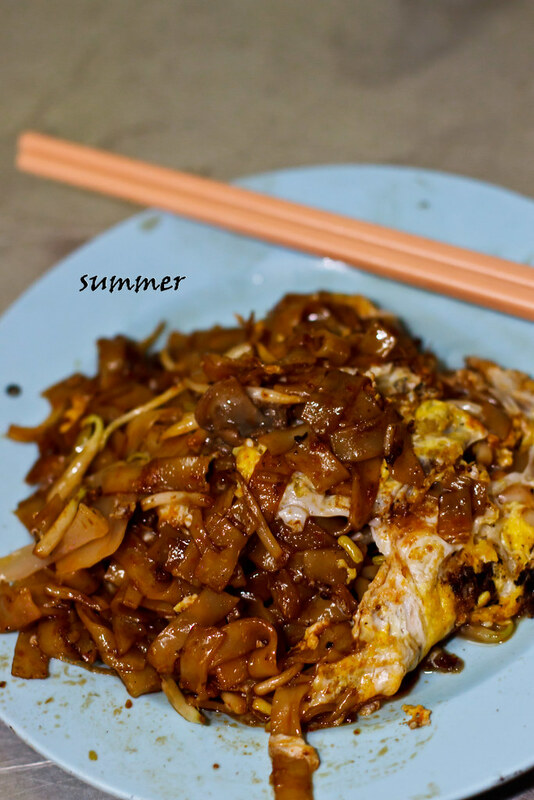 The char kuey teow is famous but why all we tasted was just wet noodles, not enough wok hei, not well mixed chilli, the plate of char kuey teow was just not up to standard. 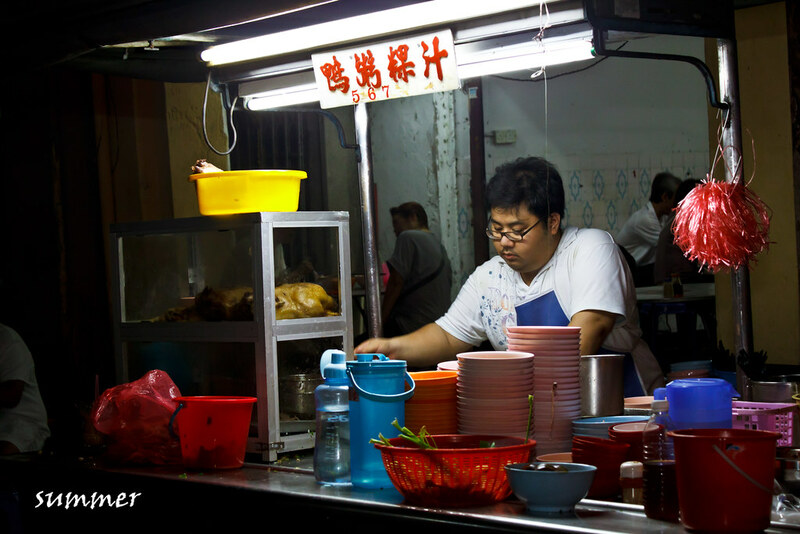 When leaving the place, we saw the tauke scooping a pile of char kuey teow into a large bowl. I wondered if he will be taking the char kuey teow of single portion from the large bowl and refried it when there is an order. 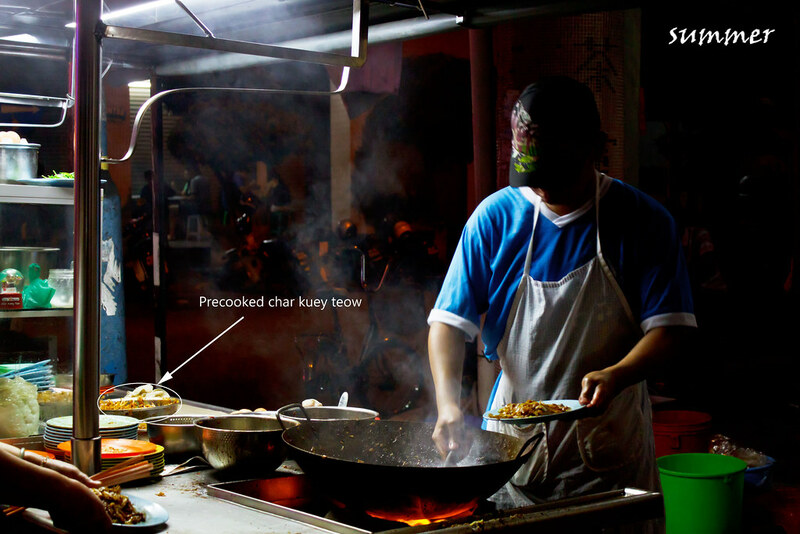 We knew that sometimes there might be a lot of customers waiting but we felt that precooking the char kuey teow in a large portion and recook it later in individual portion is not a right way of serving a plate of fresh char kuey teow. It made us felt like he is selling economy fried kuey teow as if those selling economy bee hoon. 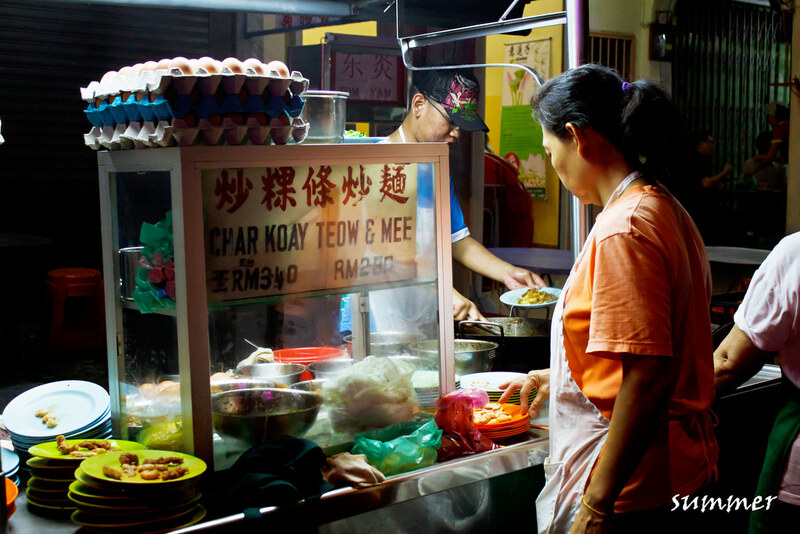 Now I knew why my char kuey teow came once my girl sat down after ordering it. 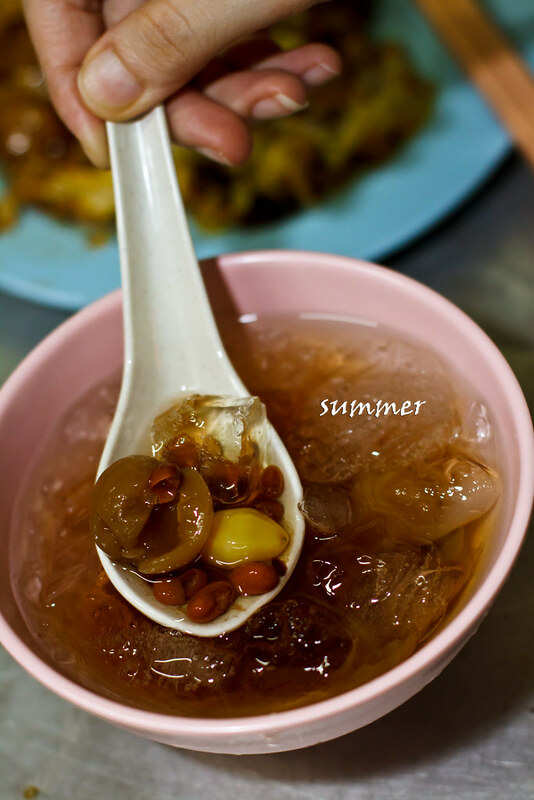 drooling over ur Penang’s food, it’s been ages since my last visit, I want to go Penang!! !